It’s getting to the point where college programs don’t know where they want Cullen Coleman‍ to play, they just want him to play for them. 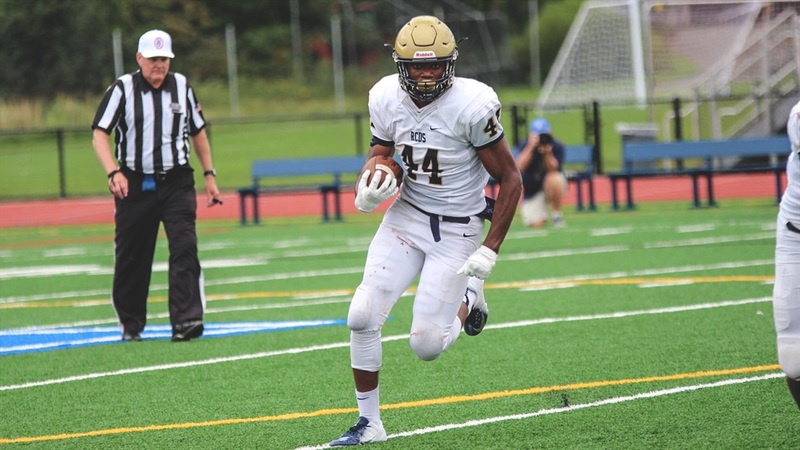 Notre Dame is one of those schools that doesn’t seem quite sure where they would put the 2020 New York athlete, but after an offer last month, the Irish do want him. “I think Notre Dame likes him as both,” Rye Country Day head coach John Calandros said. “My feeling is the first (coach) came down and loved him as that rush outside linebacker.